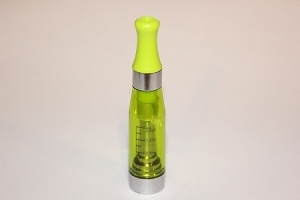 The Aspire ET-S BVC Pyrex Glassomizer is called so due to Pyrex Glass material that the tube is made out of which is stronger, easier to clean, and does not erode due to acidic e-liquid. 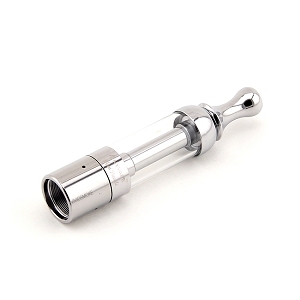 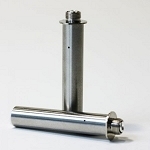 The single pre-installed coil that comes with this clearomizer is dialed at 1.8ohms and replacement coils are available in packs of 5 separately. 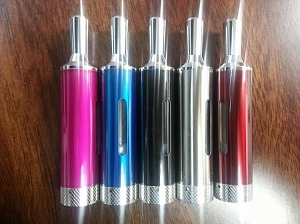 The Aspire ET-S is a dual heating coil design which provide twice the vapor and flavor. 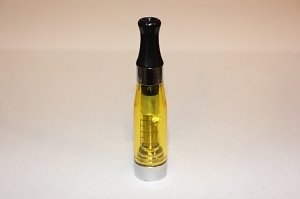 Additionally the ET-S takes advantage of a bottom feeding design so that the coils are always fed and saturated with just the right amount of e-juice. 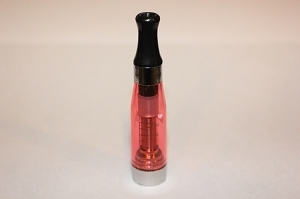 There are no exposed wicks, the liquid saturates the internal wick via two holes on the side of the coil.